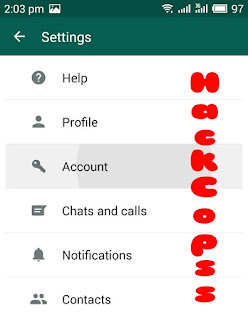 Step 1:- Open WhatsApp Messenger & Go to the Settings. 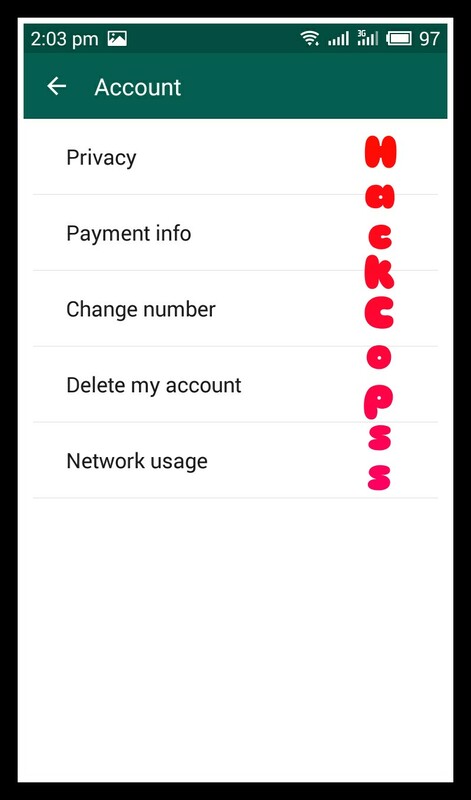 Step 2:- Now Click on Account. 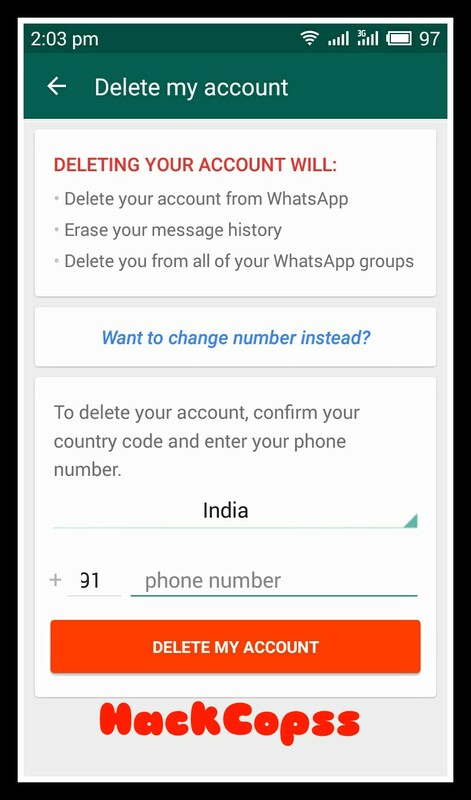 Step 4:- Enter your mobile number to delete account. 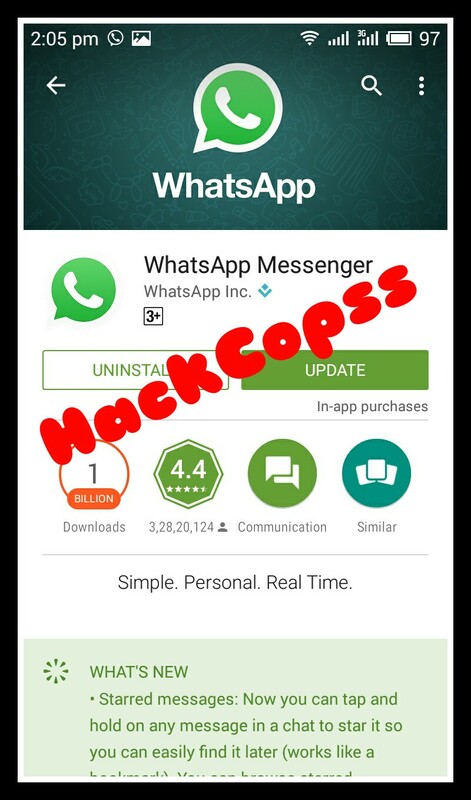 Step 5:- Now lets UNINSTALL WhatsApp application completly. 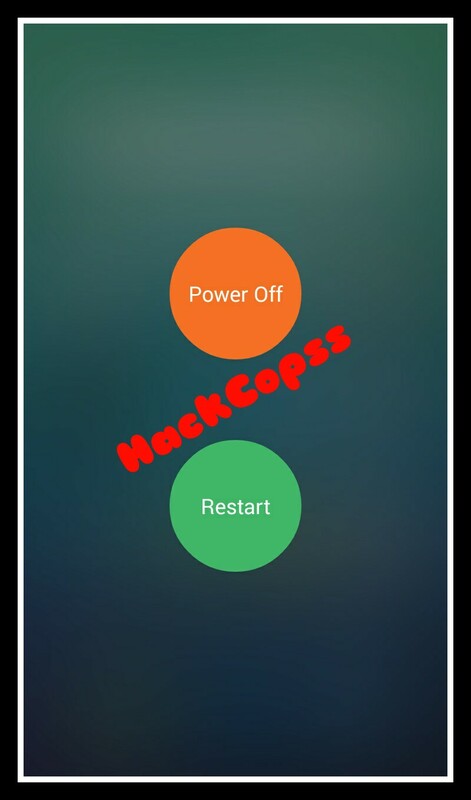 Step 6:- Then Reboot/Restart your smartphone. 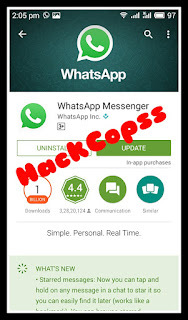 Step 7:- Go to Google Play Store and Download WhatsApp again. 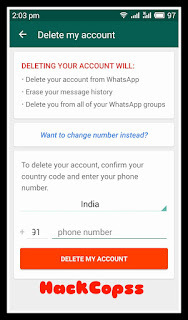 Step 8:- Install and enter details to start with your WhatsApp again. 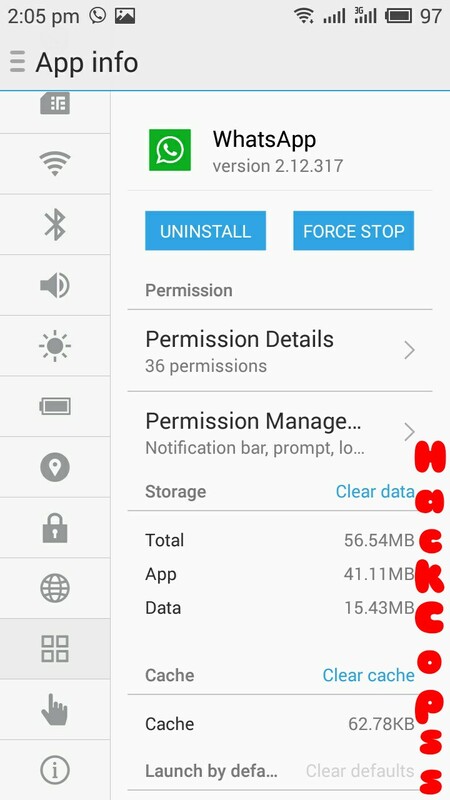 Yupi! 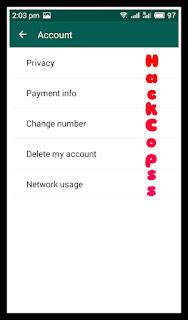 All set, now you have unblocked yourself with notifying anyone. 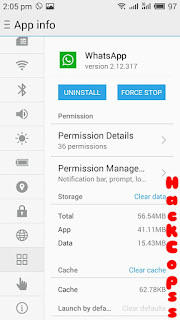 Note:- Use this tutorial by your own risk, HackCopss is not responsible for any damage or data loss caused. 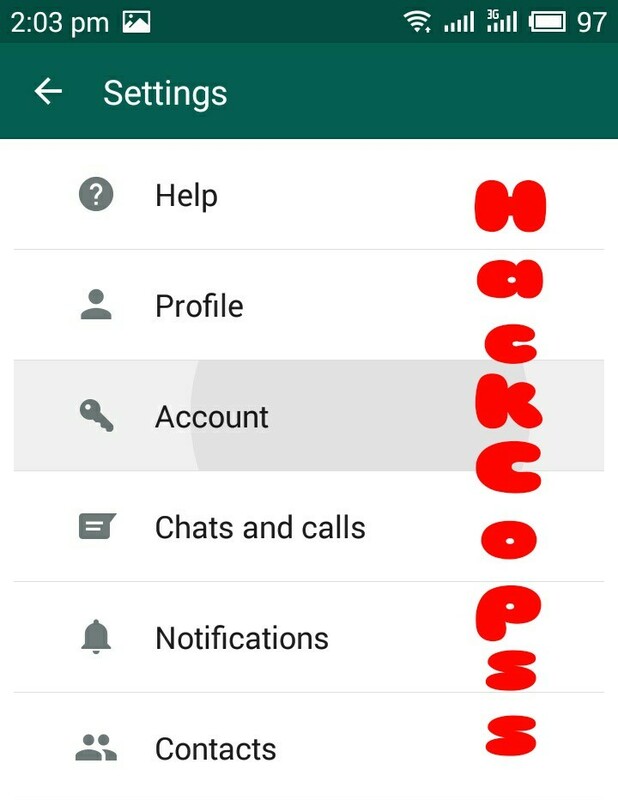 I Hope you enjoyed this amazing WhatsApp trick for Unblock yourself. 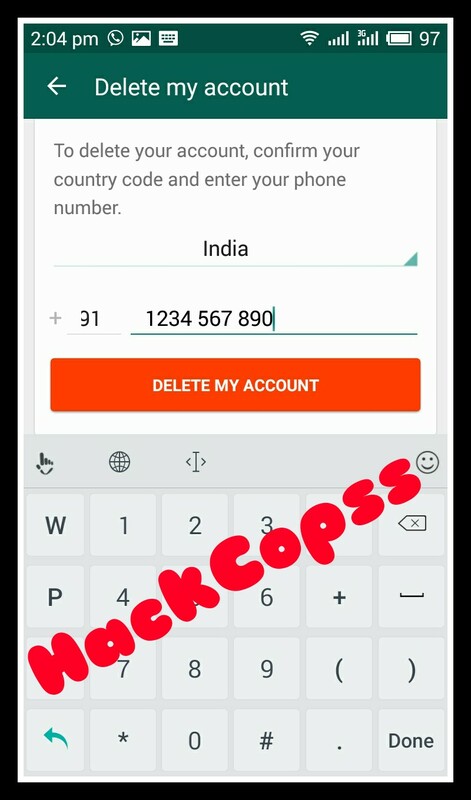 If you have any issue regarding content of this trick, Feel Free to comment, I will try to respond on all comments as soon as possible.